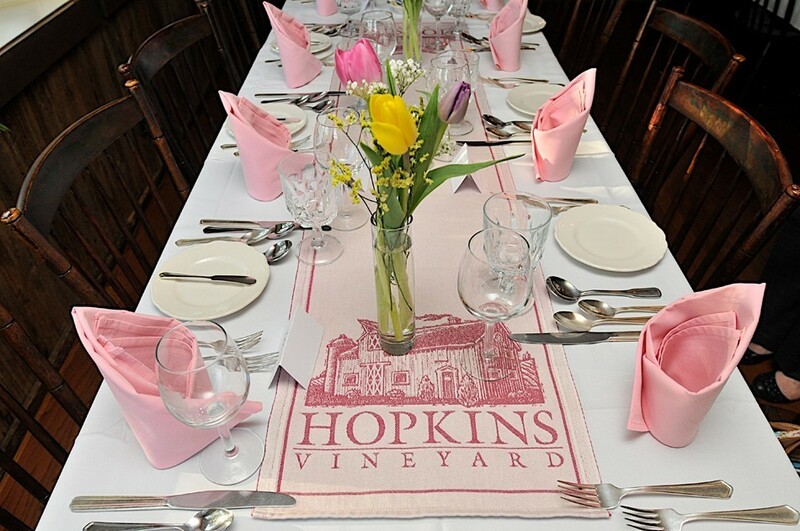 We invite you to join us for a Hopkins Vineyard Wine Dinner at The Hopkins Inn. On Friday, May 3rd The Hopkins Inn will be hosting a special wine dinner to celebrate our 40th anniversary. The evening will begin at 6:30pm with hors d’oeurve and champagne on the front porch followed by dinner with each course paired with Hopkins Vineyard wine. $90 per person (tax & gratuity included) A vegetarian option is available upon request at the time of reservation.